SpaMedica Birmingham is a modern, state-of-the-art facility, which opened in June 2018. Our hospital facilities here are first-class and equipped with the latest technology. We look forward to welcoming you to SpaMedica Birmingham. The team here will always welcome you with a smile and answer any questions you have about your appointment or surgery. 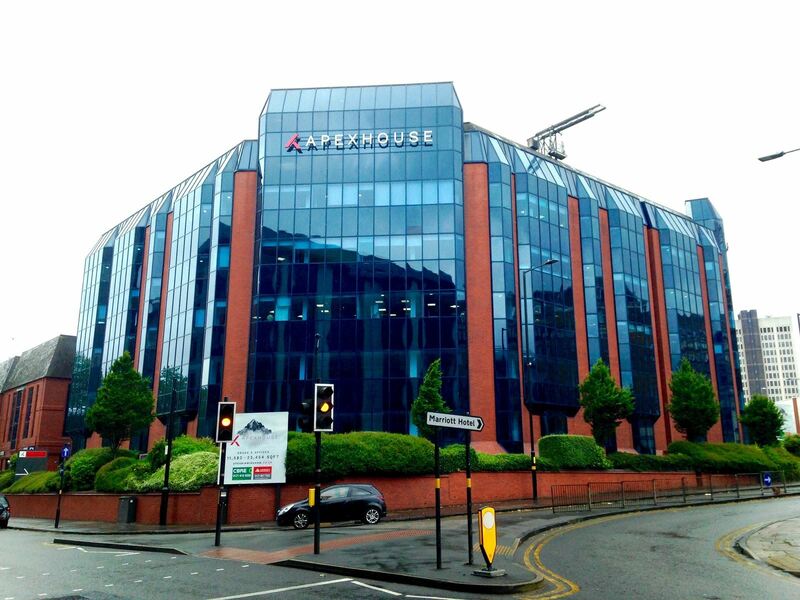 There is free onsite parking available directly in front of the ground floor hospital entrance at Apex House with 16 parking bays. There are also disabled parking bays for our patients who are blue badge holders. NB – the car park is situated outside, not in the underground car park. Drive past the underground car park entrance and turn right. The hospital is adjacent to the Five Ways Roundabout, at the intersection between the A456 (Broad Street from the north and Hagley Road from the south) and the A4540 (Ladywood Middleway from the west and Islington Row Middleway from the east) and the B4284 (Harborne Road – one way going north) and the B4217 (Calthorpe Road – one way going south). There is a one-way system that runs around Apex House – you need to head for Embassy Drive, which can only be accessed from Calthorpe Road. From Five Ways roundabout - turn onto the B4217 (Calthorpe Road) follow the road past Costa Coffee then take the next right onto Embassy Drive - (opposite HSBC and the first bus stop). From B4284 (Harborne Road) –take right filter road onto the B4217 Calthorpe Road and follow the road past Costa Coffee then take the next right onto Embassy Drive - (opposite HSBC and the first bus stop).